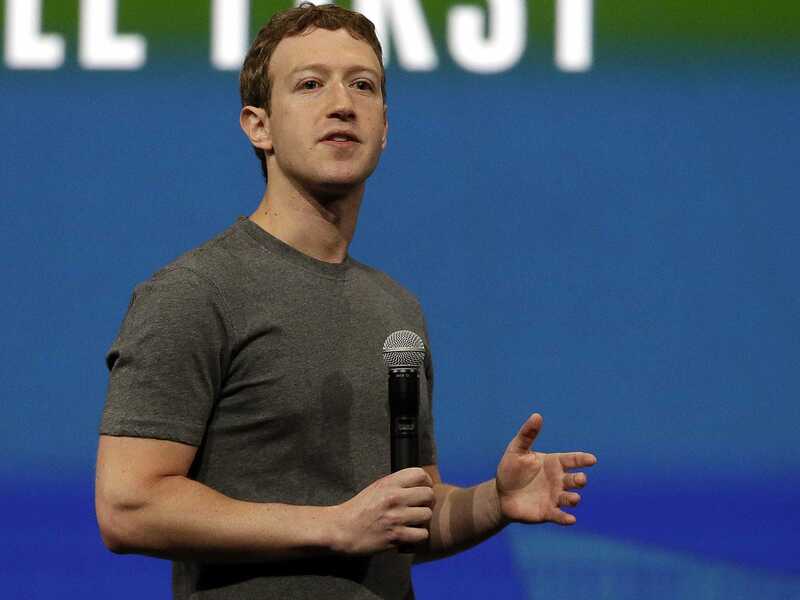 Have you ever wanted to ask Facebook CEO Mark Zuckerberg a question? You’ll soon get your chance. On Thursday, November 6 at 2 p.m. PT Zuckerberg will be doing a public Q&A, answering questions submitted to him via Facebook. We have a tradition at Facebook, where every Friday we have a Q&A and all employees can come and ask me questions about anything they want. It’s an important part of Facebook’s culture. People ask thoughtful questions about why our company is going in certain directions, what I think about things happening in the world, and how we can continue improving our services for everyone. I learn a lot from these Q&As, and the questions people ask help us build better services. Now I want to extend this tradition to our whole community. Over the years, Zuckerberg has gone from an awkward public speaker to an elegant and thoughtful one. So this could be an interesting hour. Some of the questions posed to him so far: Why doesn’t he use Twitter? Why did Facebook force people to install a new messenger app on their mobile phones? And what beer was he drinking when he created Facebook?